Cat Owners Didn’t Realize Why Their Pets LOVED Circles! Does This Explanation Make Sense? It all began when a stray cord on the floor created a loop. He didn’t think much of it until he realized that his cat would make it a point to sit inside of the loop even when there was a comfortable cat bed nearby. 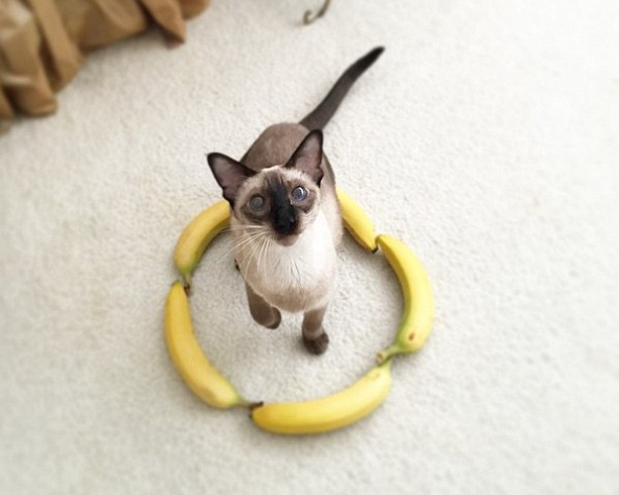 It was a bit strange, so he decided to see if it would work with another form of circle. 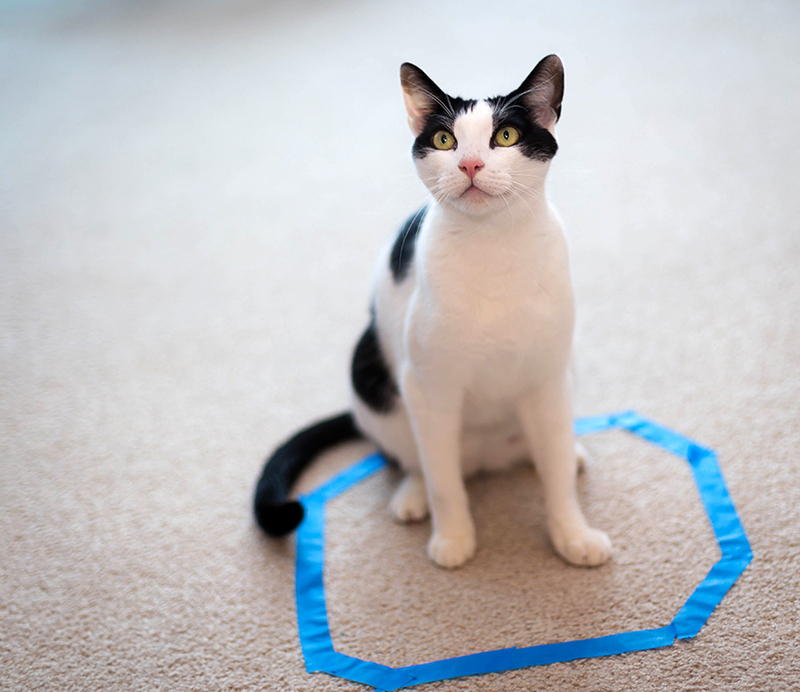 He grabbed some tape and tried again… Curiously, his cat came to investigate the circle and sat inside of it. He shared his little experiment online, and soon, cat owners everywhere were trying this trick out. 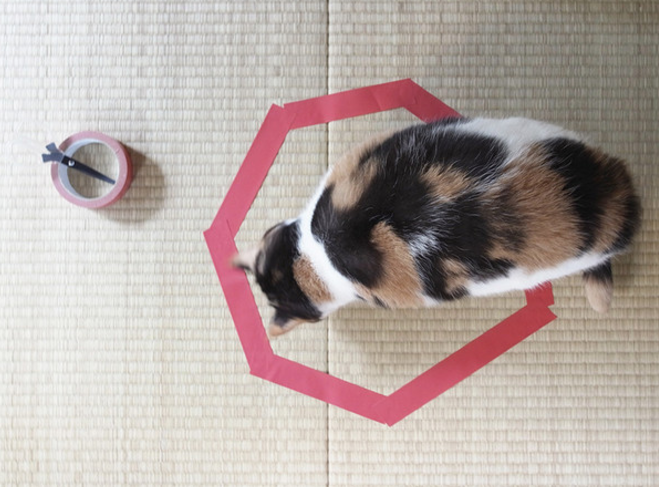 It worked with big circles and lots of cats… It worked with lopsided circles in different colors… It even worked with fruit! Some owners arranged books in circles, others used plastic cups, and some tried baking tins and even belts! 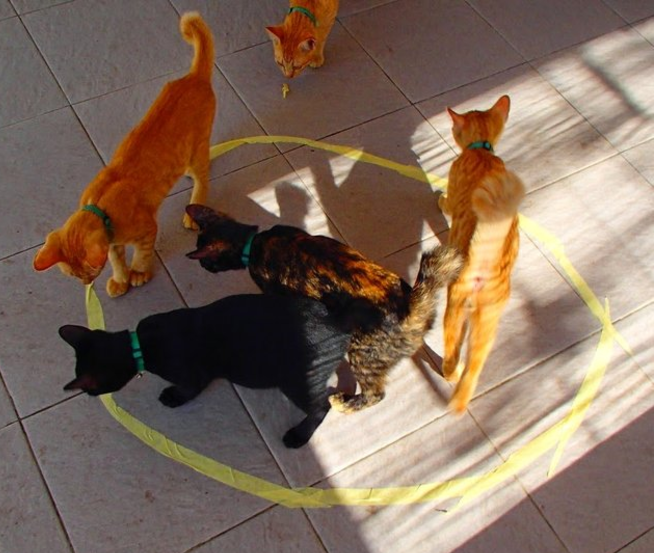 It didn’t matter what the circle was made out of, the cats were content to sit inside of them, no matter where they were. It wasn’t just one kitty’s strange preference, but cats everywhere were displaying that same behavior! As the owners began to discuss their pets, they began to agree that the illusion of a confined space made their cats feel safe. If the room was large and open, the “circle” was smaller, and therefore, safer. 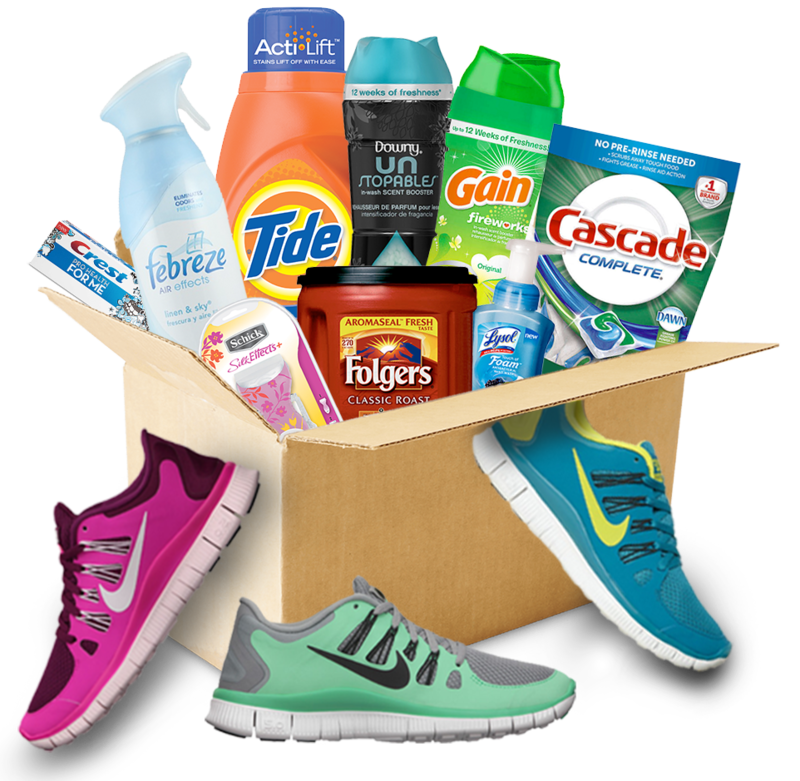 In small rooms, it worked only if there wasn’t a confined area for the cat to cozy up in, such as a box. What do you think of these owners’ findings?